Prof. Pavel V. Monastyrev from Tambov State Technical University (Russia), who lectured at NPUA. English Language as a Current Tool for Communication and Unity of Researchers in Natural and Technical Sciences. Participation was free of charge. Open to researchers, engineers, economists, educators, and policymakers. 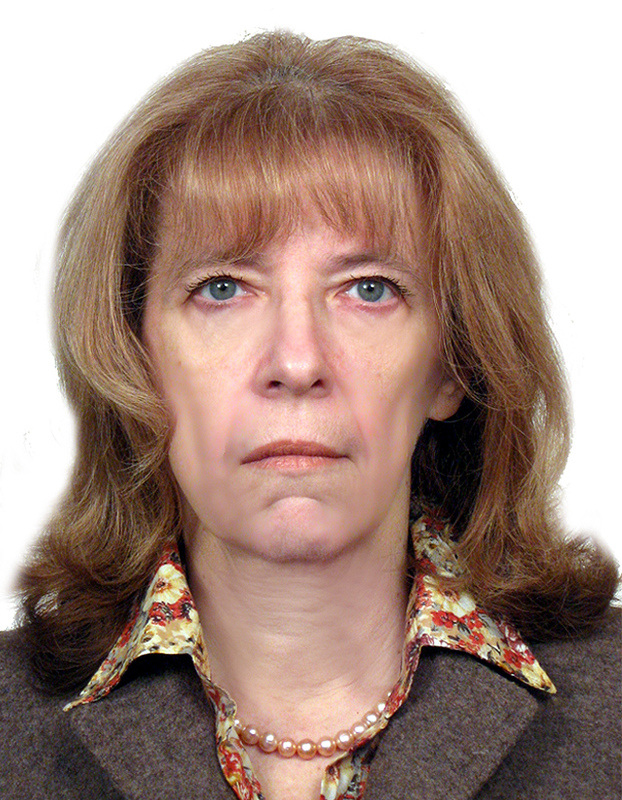 Marina V. Shitikova is a Soros Professor of the Department of Structural Mechanics at Voronezh State University of Architecture and Civil Engineering in Russia. She received her MEng in Civil Engineering in 1982, a PhD degree in Structural Mechanics in 1987 from Voronezh Civil Engineering Institute, a DSc degree in Solid Mechanics in 1995 from the Institute for Problems in Mechanics, Russian Academy of Sciences and a Professorship in 1995 from Voronezh State University of Architecture and Civil Engineering. Since 1994, she has been an Associate Member of the Acoustical Society of America, since 1995 she has been a Member of the EUROMECH, GAMM, the ASME International, and Russian Association “Women in Science and Education”. She has published about 300 papers dealing with structural mechanics, vibrations, wave dynamics, and acoustics. Her biography has been included in Who’s Who in the World, Who’s Who in Science and Technology, 2000 Outstanding Scientists of the 20th Century. She received a Commemorative Medal “1997 Woman of the Year” from the American Biographical Institute. In 1998 she was awarded the Russian President’s Fellowship for Outstanding Young Doctors of Sciences. From 2009 till 2014 she was the Head of the Department of International Education and Cooperation at Voronezh State University of Architecture and Civil Engineering. She was a Fulbright Fellow at Rice University, Houston, Texas in 2007-2008. Since 2017 Professor Shitikova is the Head of the International Research Center on Dynamics of Solids and Structures at Voronezh State University of Architecture and Civil Engineering. She is a Highly Cited Researcher according to 2016 Web of Science records, being among 1% of most cited researchers in the field of Mechanics.